Black ﻿﻿Friday and Cyber Monday ﻿﻿are﻿﻿ ﻿﻿﻿here﻿! Grab some great deals & save money! I decided to take a page out of Oprah's book (Oprah's Annual Favorite Things listing) and go through all of the Black Friday and Cyber Monday deals that I've gotten and publish the best of those on this page. Some of these will be good only through midnight, Friday, November 24. Others will be available all weekend through Monday, November 27, The specials I'm featuring are primarily marketing software/tools. Enjoy! Note: Most of the deals are listed using my affiliate links, which means I make a commission from each product sold from this page. However, you have the "Donna Guarantee" with every purchase, because I only write about those things with which I have experience and/or use myself. 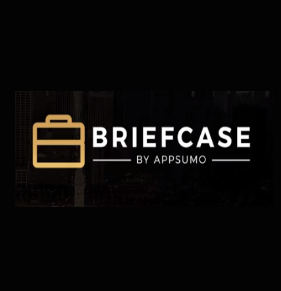 Introducing the "Netflix for Software," Briefcase is the all-in-one toolkit for entrepreneurs and startups looking to create, grow, and scale their businesses. With 35+ tools (and growing), Briefcase has you covered from sales, to design, to SEO, and everything in between. 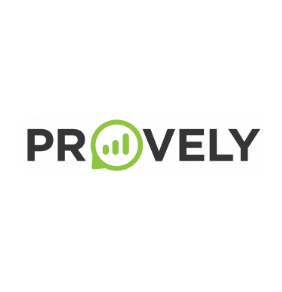 I just subscribed to this service a month ago and am loving all the tools I have access to! 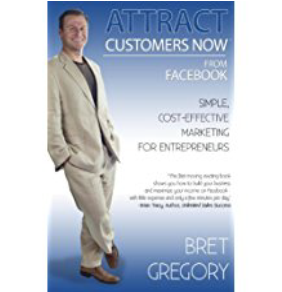 If you purchase Bret's book from Amazon (I recommend the Kindle version for $2.99) and send the receipt to the link below, you'll get some free training on Facebook. I've been on some of Bret's webinar trainings and have learned a great deal from watching them. Just about everyone is talking about video marketing these days. The only problem is virtually no one actually tells you what you need to do to get RESULTS. 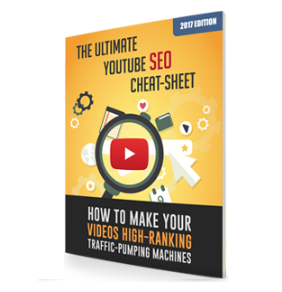 I've just come across this AWESOME YouTube SEO Cheat Sheet that's jam packed with a ton of simple and actionable tricks you can implement immediately to boost your rankings with video. Once you opt in, you'll be offered the option to purchase Question Samurai (gives you insight on video topics that will get traction) and then a special on Content Samurai (creates videos from your content). With over 40,000+ marketers using EasyVSL to create high-converting videos - it's become the standard for creating videos FAST, that flat-out turn to profit. 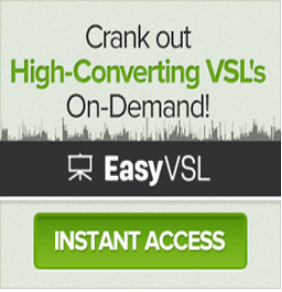 If you're new to EasyVSL, their flagship "creation wizard" helps you. Instantly transform a video script into a PowerPoint-style presentation in seconds Sync your voice-over with your slides, correctly the 1st time (without using 2 or 3 other apps) Have a high-converting, video sales letter ready in literally minutes. I've been using this software for years to create all kinds of videos. Thrive Themes doesn't run any sales. However, they are donating 50% of all purchases made on Black Friday to Kiva. 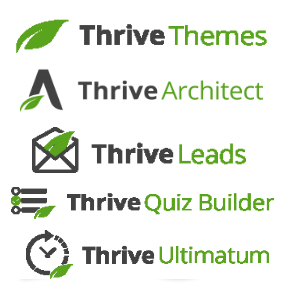 I've been using Thrive Themes and all of their plugins (Thrive Architect) for years and highly recommend everything they sell. I also included this because it's required if you buy the deal to the right of this one. 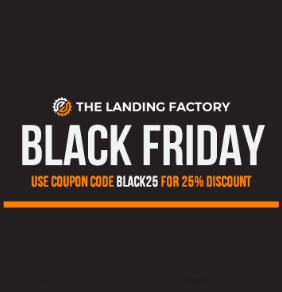 ​If you use Thrive Architect like I do, you'll definitely want to get a membership to The Landing Factory, where they offer tons of additionals templates you can import into Thrive Architect. I use one of these almost every week. In fact, this page is designed using one of their templates. This is the hosting company I have been using for the last several years and I love the service. Anytime I've had a problem, I've been able to resolve it quickly, and I have experienced no downtime in the last year. Plus, you get a free SSL certificate with your hosting purchase if you don't yet have one. 'm a big fan of ConvertKit, my preferred email marketing software. They don't really do free. Maybe you've even looked at ConvertKit and thought "Wow, that's cool. But I really want to try it for free before I commit to anything." 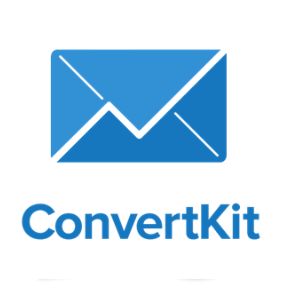 During this weekend, you can sign up for ConvertKit completely for free for 30 days. Plus with their new visual automation builder, there's no better time to try ConvertKit for free than right now. 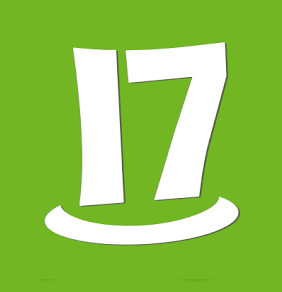 17hats was created by lifelong entrepreneurs to help other entrepreneurs build better businesses! 17hats has become the small business owners choice for a complete system for organizing and simplifying business, which give our users back the time they need to build a better business. I've been using this for almost 2 years and love the ability to invoice clients, create proposals or quotes, have them sign contracts electronically, complete a variety of forms that I can embed on my website, and much more! I've been using SnagIt for years as an image editor and creator, and absolutely love it! Camtasia is the industry standard for all types of video creation and editing. 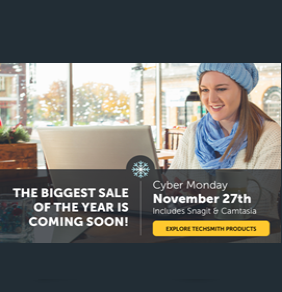 TechSmith is putting them both on sale on Monday, so keep watching this space for more details! 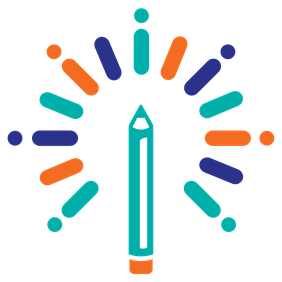 If you do any type of training at all, you should check out Sharyn Sheldon's content at Content Sparks, She offers high quality training that has already been created and all you need to do is customize it for your own business and offer it as training to your tribe. 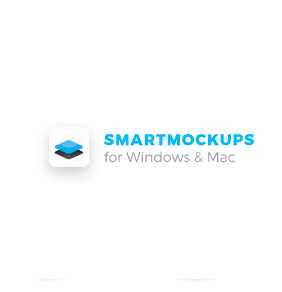 With Smartmockups App , you can easily present your digital projects in realistic environments. They offer hundreds of templates that cover almost any situation you might need. ​if you do a great deal of writing, as I do, you know that at some point you can no longer proofread your own work, as you're too close to it. 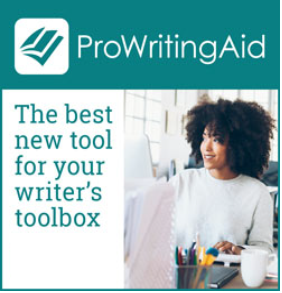 That's where ProWritingAid comes in. It's like having your high school English teacher proofread your work for you! There is a free version that is limited and can be used online, but if you want to unlock the full power of the software, you need to go premium. The ultimate tool for creating instant social proof to any website or landing page. Display a beautiful yet subtle pop-up widget showing people who have just purchased your product, signed up for a webinar/event, or requested information. Use on unlimited domains with unlimited visitors. See features here. Very cool tool allowing you to add embedded videos or timers to any email campaign By allowing you to insert playable video directly into emails (even "fallback videos" on email platforms that don't allow embedding) along with a countdown timer to create urgency. 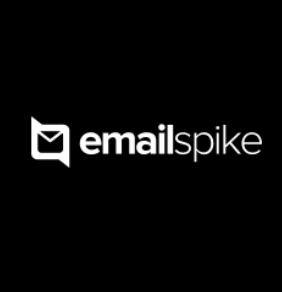 Email Spike can easily double your conversions by finally allowing you to use marketing's most trusted, proven conversion tactics on your subscriber lists. See features here. Ever seen your social media peeps sharing wonderfully illustrated quotes and wonder how you could do the same? QuotaMator is a cool little tool that lets you created illustrated quote images quickly, Set automate scheduling and frequency posting of your viral visually-attracting quotes so your visitors are consistently reminded of you so you get more clicks and in result buy from you.